Happy holidays, I hope everyone had a great Thanksgiving! Let’s keep the spirit thriving for another month. In this article, I will be giving you 5 things to do to make your December better. I hope you can incorporate some of these ideas into your month. 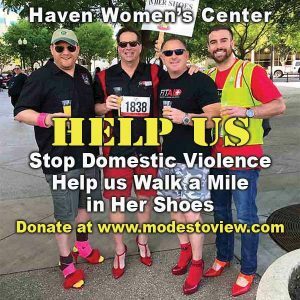 First you can donate! 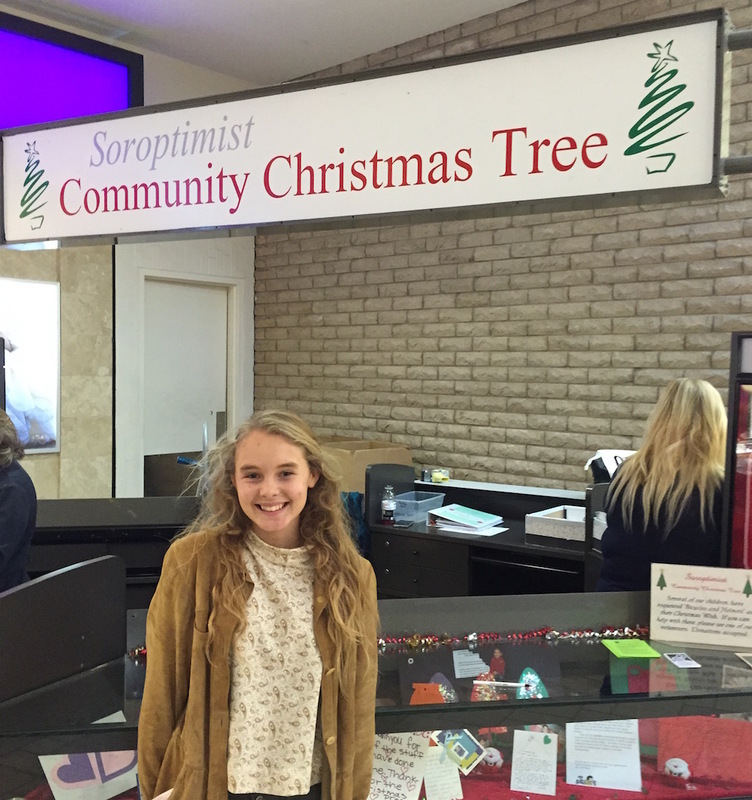 Out in the Vintage Faire mall the Soroptimist tree is stationed. This gives you the opportunity to make someone’s Christmas what it never has been by giving them toys and supplies that they need. It always brings my family closer and helps us become more thankful! There are also a lot of groups collecting cans of food, so be sure and contribute to feed the less fortunate. Second, you can spend time in the community. A great way to boost the holiday spirit would be going to the Hospice Lighting of the Christmas Tree on December 6th at Coffee & Briggsmore at 5pm. Another classic Modesto way of celebrating is going to the Christmas Parade on December 5th, downtown at 5:30pm and the tree lighting at Rockin’ Holiday in 10th St Plaza at 7:30. The friends of hospice will be turning the Gallo Center into a winter wonderland on December 4th and 5th. On Friday from 10:30 AM to 2:00 PM there will be a designer Christmas trees auction, holiday luncheon and boutique. On Saturday from 8:00 to 11:00 AM there will be treats, gifts to purchase, and a special visit from Santa himself! To purchase tickets, go to www.hospiceheart.org or call (209) 578-6370. Third: Celebrate the arts! Go see The Nutcracker, a Christmas Carol, or Modesto Symphony choral program. All of these can be found on www.galloarts.com Fourth, spend time with family and friends! From November 21 to January 24, Downtown Motown will have an ice skating rink! Also downtown there are some groovy art studios that offer classes. This would be a great idea for a homemade gift! To register for the Mistlin Gallery, or look up dates, go to mistlingallery.eventbrite.com and to sign up for the Chartreuse Muse workshops, call (209) 522-0935 The Muse holiday workshops are geared towards children, and the Mistlin are families/children and some for adults. Finally, I encourage to buy your holidays gifts in local stores. We have so many cool stores downtown and McHenry Village so make a day of it! What better way to spend your holiday, than the best place in the world?